EBANX’s Merchant Marketing team prides itself on delivering incredible services to not only provide tactical solutions but also promote Merchant’s success in terms of visibility and marketing awareness. The largest shopping influencer in Latin America! 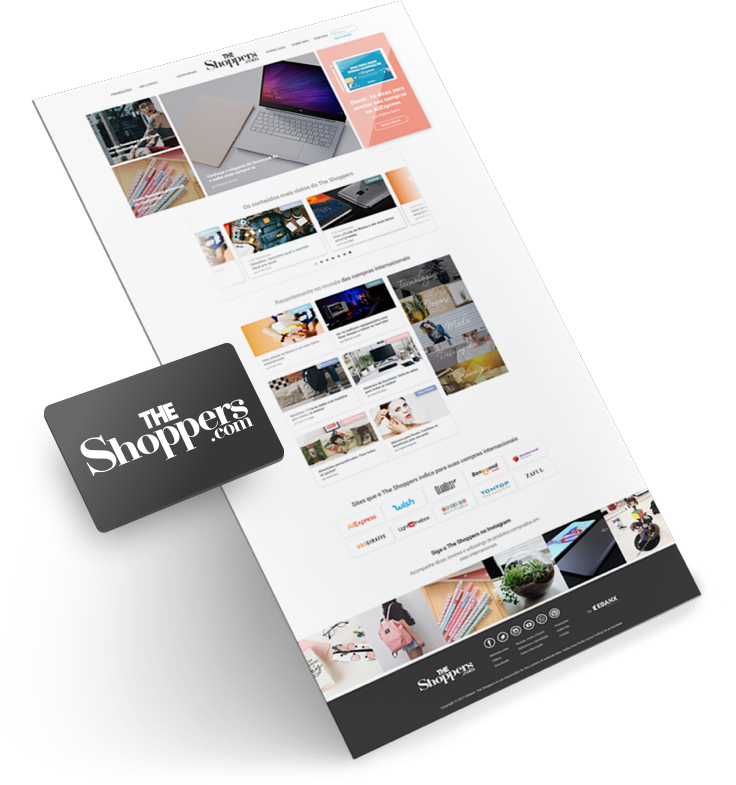 The Shoppers is EBANX’s property channel, created to answer consumers’ questions about international shopping and to recommend the best products and brands. On a monthly basis, 3M people are reached by TheShoppers content in Latin America. Measuring the efficiency of marketing campaigns is a huge step in understanding the customer's journey and preferences. In order to provide not only results but also strategic and new data to our merchants, we have created the EBANX Pixel. Transform the navigation data of your Website into value. Combine the user's journey with our payment data and track the user's complete experience. Understand which campaigns/actions were effective not only in terms of traffic but in terms of sales. 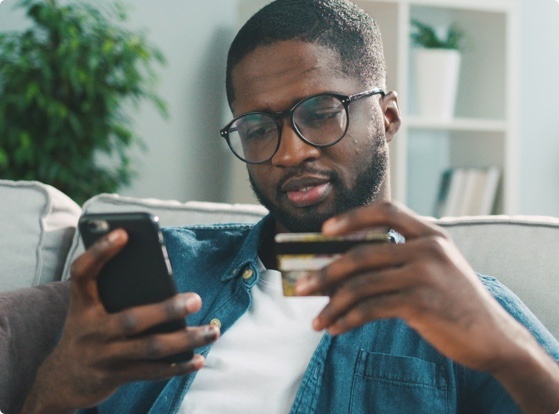 Through amazing designs, platforms, digital development solutions, and performance tracking, we make our merchants seen and sought after by Latin America’s customers. We have 60 multi-skilled and specialized professionals available at any time to address concerns and attend to your needs. We promote marketing campaigns focused on preferred payment methods and on special dates, such as 11/11, to increase your sales. We are constantly spreading news and advertising to customers through email marketing, public relations actions and our proprietary channels (blogs and social media platforms). 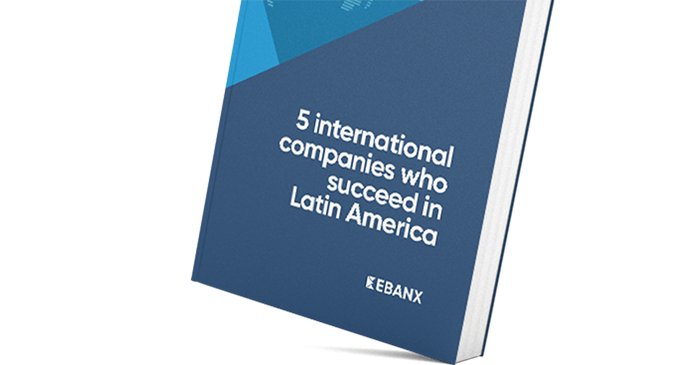 We analyzed whether the design you are using on your platforms is the best to attract the Latin American audience. Our Business and Commercial Intelligence teams are constantly studying and searching for trends, researches, and innovations that allow us to improve our services. We partner with the main financial and payment institutions in Latin America for you to have the most secure and appropriate coverage. A three-day event aimed at presenting Latin America to Merchants in a way they have never seen before. 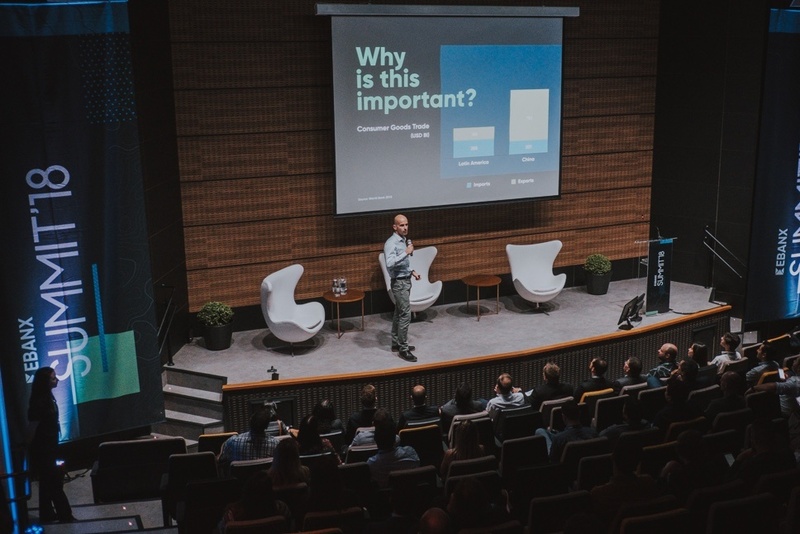 Through workshops, speeches, focus groups, and tons of tailored content, EBANX shows Latin America and its consumers in detail, so Merchants can leave Brazil with a real perspective of the region and new insights to grow even more their business. Ready to start having EBANX as a partner?